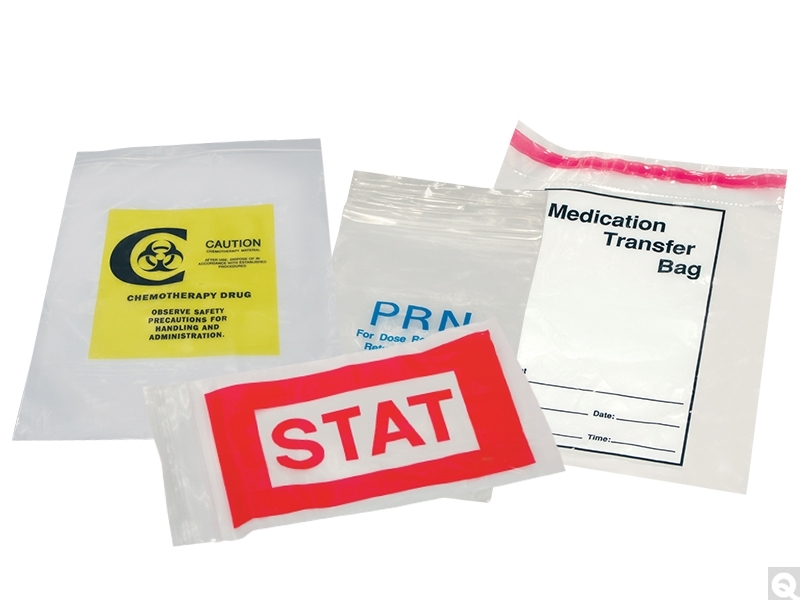 Pre-Printed Bags are for pharmacy and lab special needs. Custom printing and sizes available. Size: 9 x 12 "
Size: 8 x 10 "